MS BRINKS LARGENT 392T127 is thick, moderate frame cow with a great disposition. 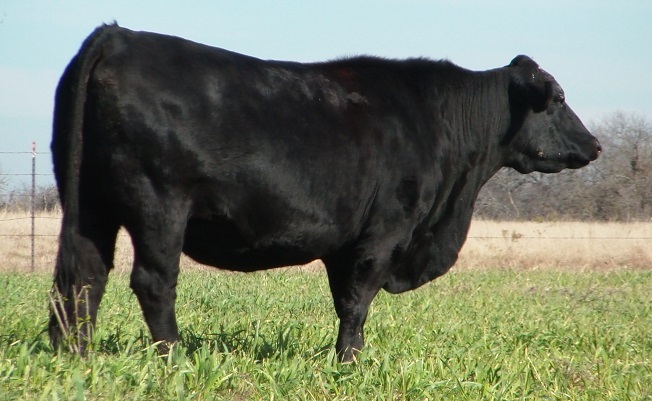 Purchased in June of 2008 from Camp Cooley, she has been consistent in producing quality calves for us. She is easy going and well balanced in her EPD’s. Click here to view her registration page.